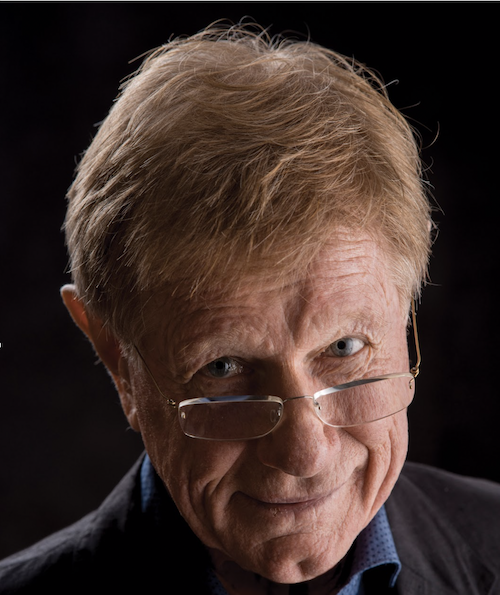 Kerry O’Brien is one of Australia’s most respected journalists, with six Walkley awards, including the Gold Walkley and the Walkley for outstanding leadership in journalism. In a career spanning more than fifty years, Kerry has worked for newspapers, television, a wire service, and as a foreign correspondent. Thirty-three of those years were at the ABC, where he cut his teeth on the trail-blazing current affairs programs This Day Tonight and Four Corners. He was the inaugural presenter of Lateline for six years, the editor and presenter of 7.30 for fifteen years, and the presenter of Four Corners for five. His acclaimed four‐part interview series with Paul Keating was broadcast on the ABC in 2013, followed by his best-selling book, Keating, published in 2015. O’Brien has specialised in national politics for the ABC as well as the Seven and Ten television networks and was a press secretary to Labor leader, Gough Whitlam. He has honorary doctorates from the University of Queensland and the Queensland University of Technology.